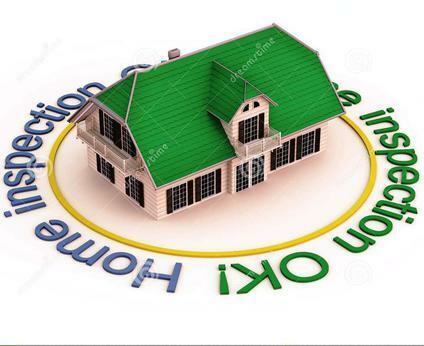 ESP Home Inspection provides a complete and thorough inspection for Home owners or Potential Buyers. 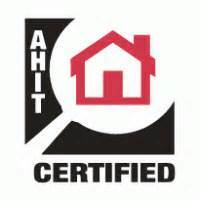 Inspecting all major components of the home from the Roof Structure to the Foundation will reveal unknown defects that could possibly save you thousands of dollars. Our goal is to provide you with the information you need about your future investment. 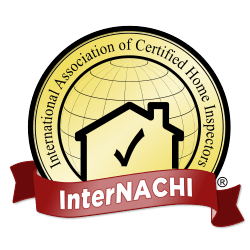 We provide the best in Home Inspections and are just a phone call away.